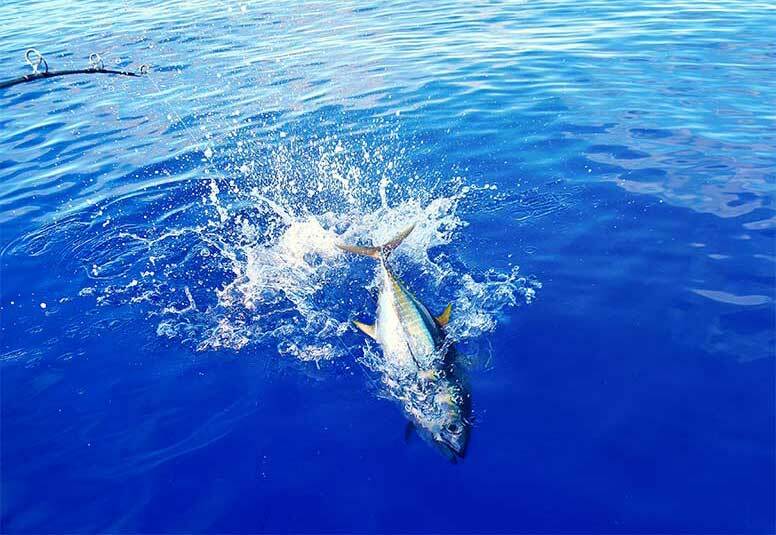 Yellow Fin Tuna, weighing between 3 and 25 kg are available all year round off the West coast of Mauritius. Dorado, Wahoo (Mahi-mahi) and Bonito are also frequently caught. 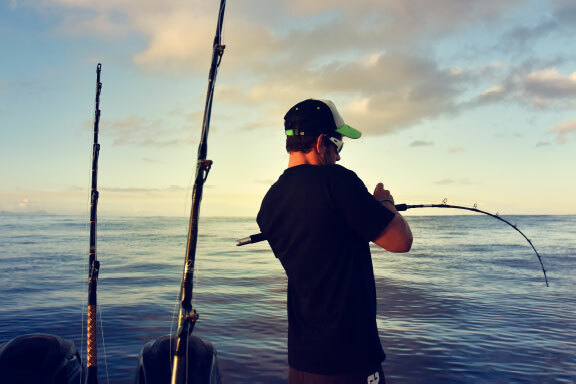 Fish Whisperer has an 85% catch rate when taking clients trolling, jigging and casting for Tuna, Bonito, Dorado and Wahoo using jigs, silicone and plastic lures. 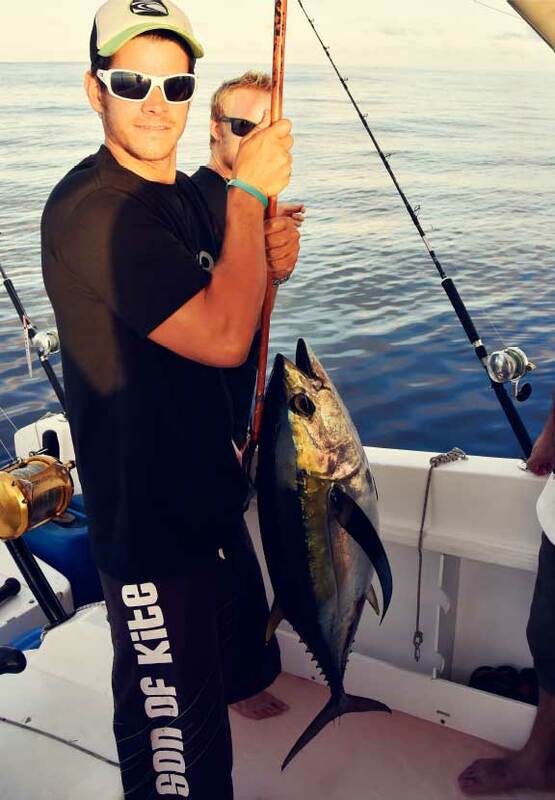 Dorado, Wahoo and Bonito are also frequently caught. For increased security and comfort, we have limited the places to 5 persons for our Small Game Fishing excursion in our big boat, Extasea and to 3 persons inside our smaller boat, Mic Mac. 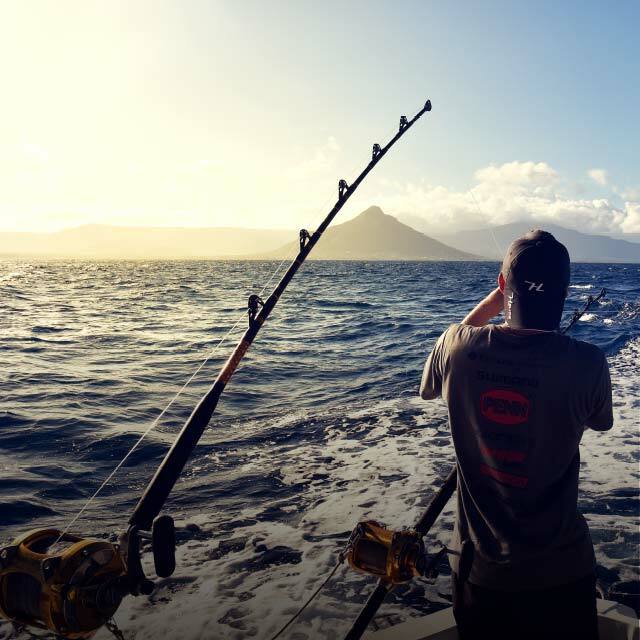 The main focus of Small Game Fishing excursions off the Mauritian coastline is Dorado, Wahoo, Tuna and Bonito. We guarantee an 85% catch ratio! Jigging, Casting, Fresh bait trolling. Every excursion includes refreshments (Water & Soft drinks). An additional cost of Rs 600/person is applicable for clients that would like us to organise food. The Fishing excursion hours are very flexible and is generally defined based on demand or fishing conditions. 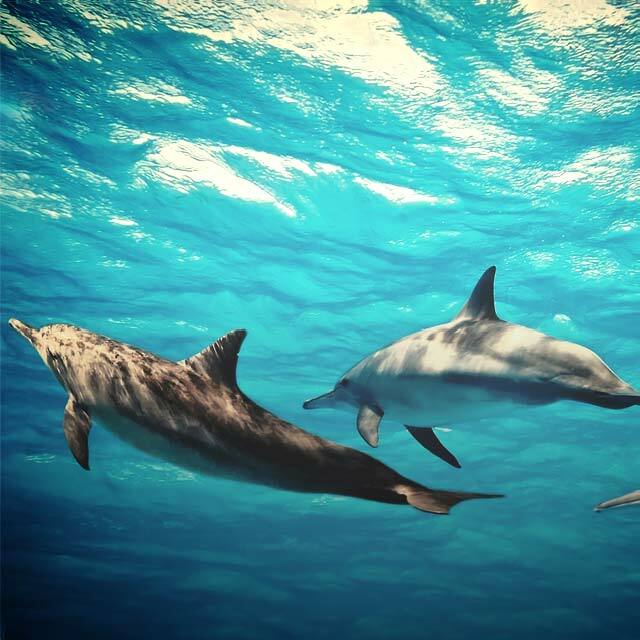 Every fish caught on board will remain the property of the Boat. 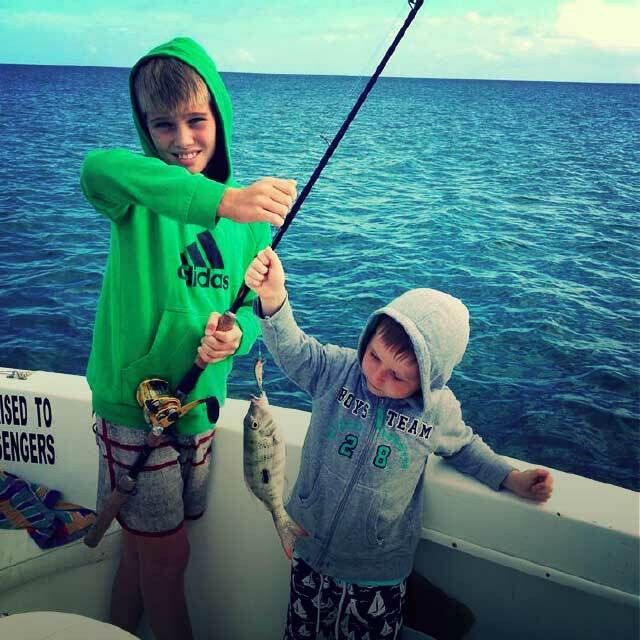 *Fish Whisperer offers clients the opportunity to bring home up to two young fish (maximum of 5 kgs each). Should you wish, we can even have them filleted for you!